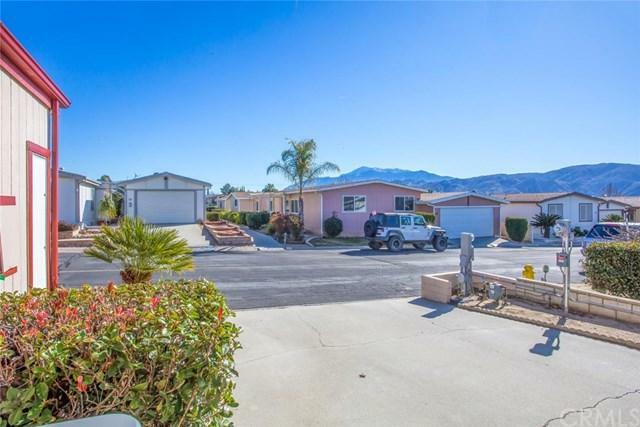 Come see this very affordable beautiful home in a desirable 55+ wonderfully inviting and very active community of Banning Estates surrounded by views of the mountains and rolling hills, this is the perfect back drop for this great community. 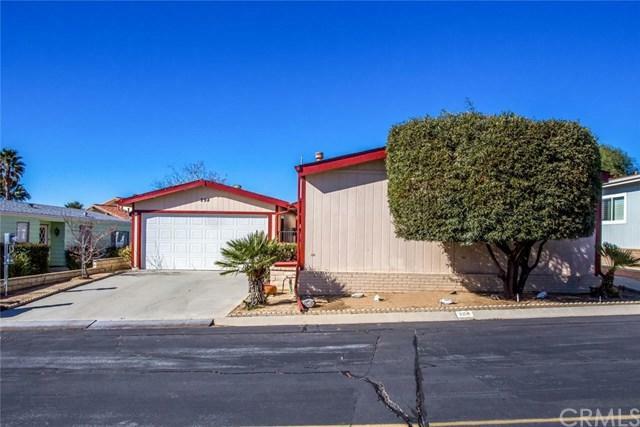 This property features a very spacious floor plan and a large enough master bedroom and master bath to relax in, a second room with accompanied bath, great for your occasional guests that come to visit, with a convenient indoor laundry/office room, a good sized living room and dining room to entertain your friends and family in. This property has the perfect location in the park walk out of your property and onto the greenbelt, and with the clubhouse and pool & spa areas so close they are all within a very short walking distance. 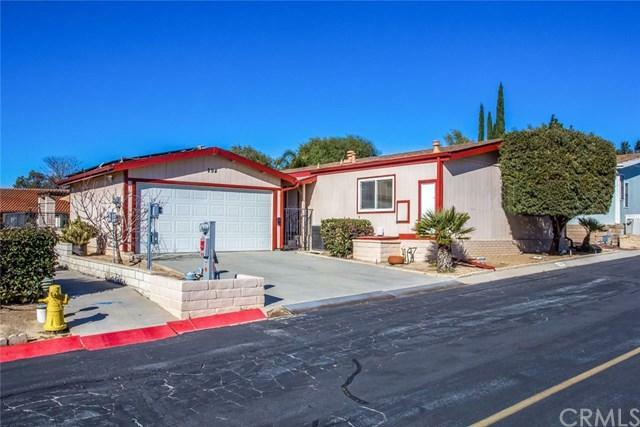 Home has a detached 2 car garage with driveway for extra parking, concrete back yard patio with greenbelt and club house views. Also installed is a very low cost leased solar system, buyer to verify terms of lease. 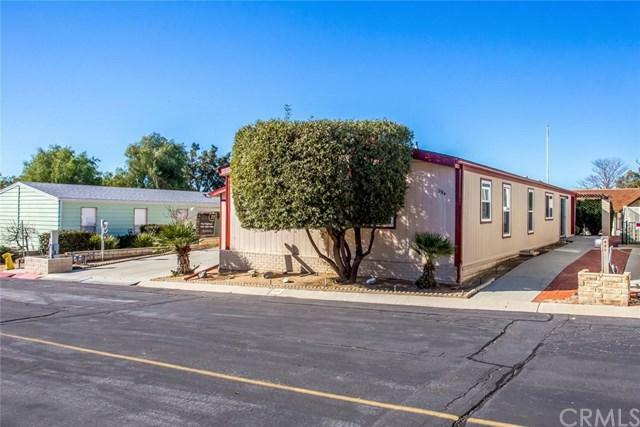 Included with the many HOA amenities offered is a free fenced in RV parking! Homes in this 55+ Senior Community do not stay on the market very long these days because of it's affordability, land ownership and amenities!